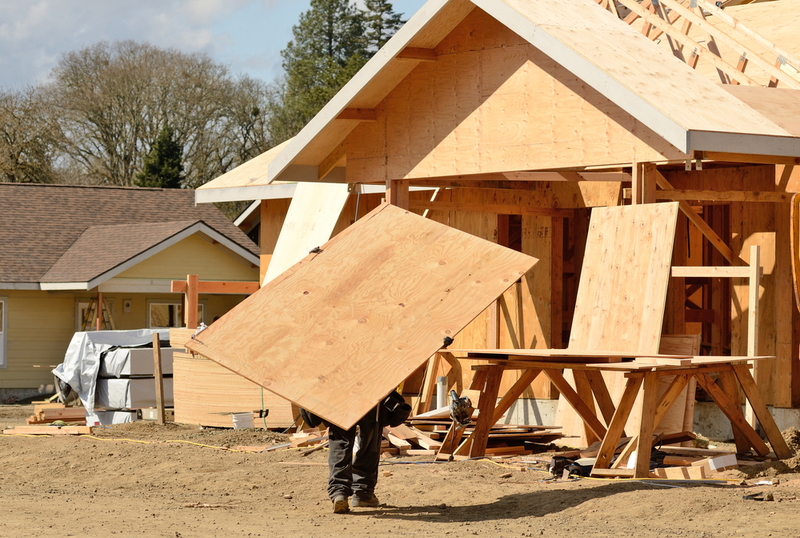 Skilled workers in the construction industry are needed in New Zealand as the Government has announced a major house building programme to deal with the nation’s housing shortage. As a result seven building-related occupations have been added to the Immediate Skill Shortage List (ISSL) so that developers can recruit more easily from overseas. It means that from February 2018 they can actively recruit from overseas. The new jobs added are plasterer, carpenter, roof plumber, roof tiler, fibrous plasterer and carpenter and joiner. Some other occupations have also been added to the list including midwife, vehicle painter, panel beater, general motor mechanic, and account. But a number have been removed, including dentist, dental technician, medical laboratory technician, pharmacy technician and poultry farmer. The ISSL identifies occupations that have an immediate shortage of skilled workers either throughout New Zealand or in certain regions. Migrants wishing to work in occupations on the ISSL may be granted work visas under Essential Skills instructions if they meet the specified qualifications or experience requirements. There are also changes to the Long Term Skill Shortage List (LTSSL). It identifies occupations that have an absolute (sustained and ongoing) shortage of skilled workers both globally and throughout New Zealand. Occupations removed from the list include anaesthetist, forest scientist, pathologist, petroleum engineer and renal medicine specialist. ‘The Government will build 100,000 affordable homes over the next 10 years and the construction industry needs skilled workers to achieve this,’ said Immigration Minister Iain Lees-Galloway. ‘The Government will always ensure that where a genuine skill gap exists our immigration system will support employers to get the people they need. Adding these seven building related occupations to the ISSL will make it easier for employers to get the people they require, including migrants, to deliver the homes this country needs,’ he pointed out. ‘Employing skilled migrants will meet the immediate demand for people with the skills required to rapidly increase the number of houses in New Zealand,’ he added. ‘I want to emphasise that employers wanting to bring in migrant workers for occupations not listed on the ISSL or LTSSL can still do so, as long as they can show they’ve genuinely searched for suitably qualified and trained New Zealand workers,’ Lees-Galloway explained. ‘The Government is committed to matching skilled migrant workers with the industries and regions that need them, by strengthening the labour market test for work visas and making the skill shortage lists more focused on regional needs,’ he added.